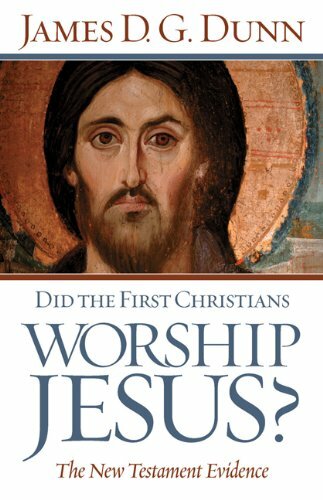 Home » Good Reads » Book reviews » Did the first Christians worship Jesus? Here is a book review I wrote that appeared in the journal Interpretation (2011). What an excellent, brief review.